Aerospace engineering, otherwise known as aeronautical or astronautical engineering, refers to the engineering involved in creating, constructing and developing aircraft and spacecraft. This means all vehicles that operate in the Earth’s atmosphere, as well as those that operate outside the atmosphere in space. Aerospace engineering was once known just as “aeronautical” but was later replaced with “aerospace” in order to reflect the changes and advancements of engineering. Flight technology can now also refer to those operating in space. The official job role of an aerospace engineer is to design aircraft, satellites, missiles and spacecraft. They are tasked with testing prototypes as well as designing components and important parts for these crafts. When it comes to designing air and spacecraft, weight is very important. This is because lighter machines can travel faster on less fuel. Even the slightest improvement to the wire forms used within the ship’s controls could make a huge difference. Since aircraft are an incredibly sensitive and important technology, making improvements may also require the use of custom springs to create lighter and stronger vessels. When looking back at the history and evolution of aerospace engineering, we need to start with when the industry was referred to as “aeronautical” engineering, and the differences between “lighter than air” versus “heavier than air” travel. Early innovations included the first steerable steam-powered airship which was flown by Jules Henri Giffard in 1852 and the first powered airship to be returned to the starting point, which was flown by Charles Renard and Arthur Constantin Krebs. The first rigid airship was then designed in 1900. All of these innovations were “lighter than air” crafts. In the case of heavier than air, crafts are kept in the air by wings and rotors. Lighter than air crafts include hot air balloons and blimps. When it came to designing a heavier than air machine capable of flight, it took a very long time to find an engine that would be suitable to power it. The very first powered flight was thought to be by Orville and Wilbur Wright – they created the first plane that took off and climbed under its own power. It was able to stay airborne for a good distance too. Since then, the UK has been an important proponent in designing the future of aerospace engineering, such as their feat in the 1970s when the UK aided the manufacturing of the world’s first twin-engine wide-body aeroplane. The four-engine, partial double-deck Boeing 747 is not dissimilar to the passenger aeroplanes we travel on today in terms of appearance. Today’s commercial aircraft are among some of the most amazing engineering achievements ever carried out, and it can be mind-boggling to consider where engineers could take us next. In order for the UK to be a part of that future though, we need to continue to create extraordinarily high-quality products. We are doing our part by always endeavouring to be a superior quality spring manufacturer, ensuring our products support our country’s talented engineers. Springs and wire forms are used in several key areas of commercial passenger planes today, including seatbacks, onboard ovens, aircraft doors and the overhead lockers. There was a long wait for the design and innovation of the helicopter. It took several decades to invent the first autogyro – an aircraft with fixed wings, a rotor for lift and a propeller for thrust – but it wasn’t until 1939 that the first practical helicopter took its maiden voyage in Stratford, Connecticut. 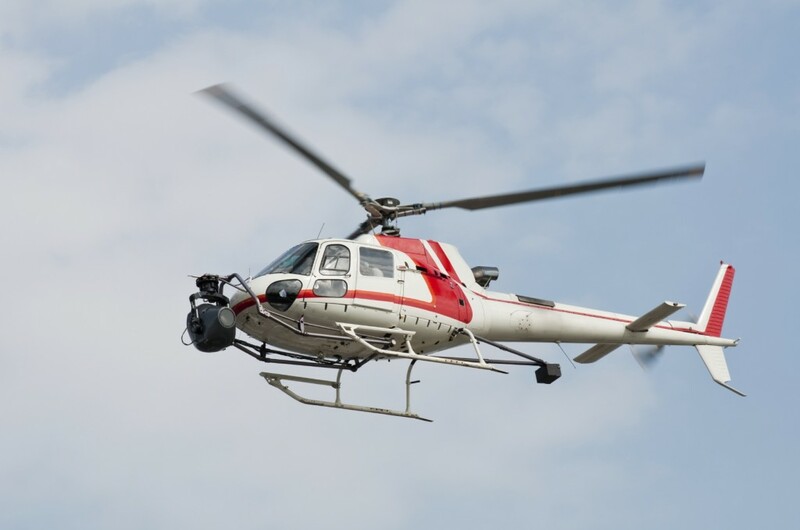 We owe the invention of the helicopter to a lot of talented engineers whose progression of aerodynamic theory allowed for Igor Sikorsky to perfect his design of the helicopter in the late 1930s. The developments happening within the aeronautical industry pushed engineers to question the boundaries of engineering, which subsequently brought forth huge growth in astronautical engineering throughout the 50s and 60s. The very first artificial satellite was orbited in 1957. This was followed by the world’s first man to journey into outer space, Yuri Gargarin, who’s Vostok spacecraft completed one orbit of the earth on 12th April 1961. Finally, the feat of getting man onto the moon in 1969 by astronauts Neil A. Armstrong and Edwin E. Aldrin Jr was achieved. Unmanned voyages were then carried out to planets such as Saturn and Jupiter – these missions allowed for human knowledge of the universe to improve, as well as proving an impressive feat for science. 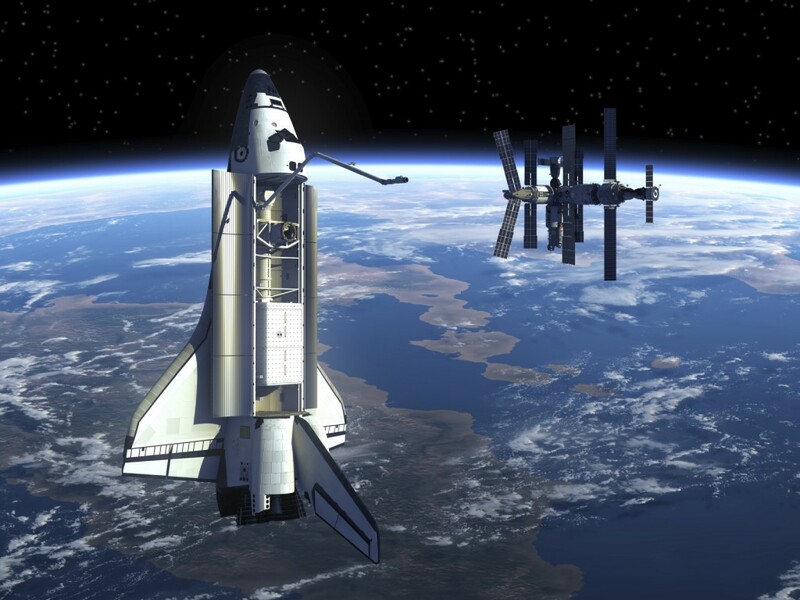 The first reusable and low-orbital space shuttle was designed in 1981 – the Space Transportation System has since been used for hundreds of military and commercial purposes. Could You Be an Aerospace Engineer? Today, aerospace engineering is conducted by a huge team of engineers that each specialises in their own branch of science. An aerospace engineer must have in-depth knowledge of physics, maths and science. A degree in a relevant subject is also required. They mainly work in manufacturing industries or for government lead projects, but top tier aerospace engineers are rewarded with the opportunity to work on the International Space Station. That is if they can stand the terrifying prospect of facing some immense g-force to get there. Engineering is a fascinating industry that is full of learning and innovation. Aerospace engineering is just one area where technology is still rapidly evolving, but you can see it in televisions, computers, and even springs.